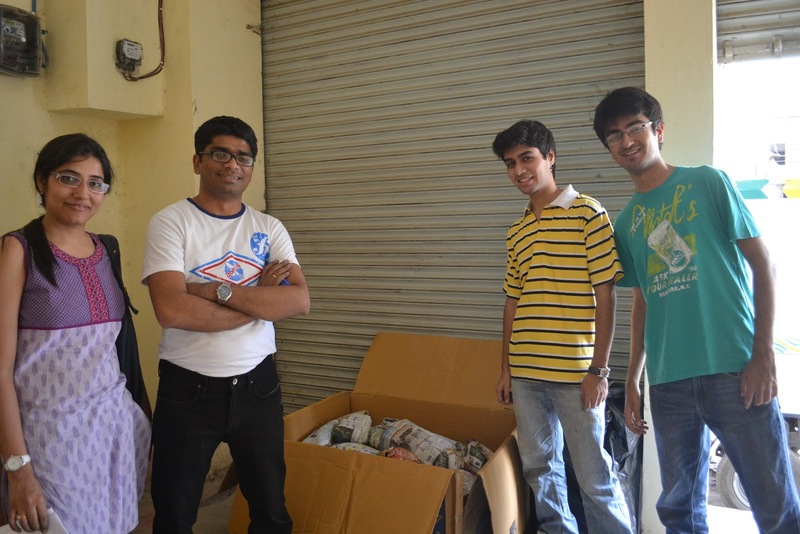 Metlife conducted an awesome toy collection drive for Toybank in the month of March-April in their Noida office! 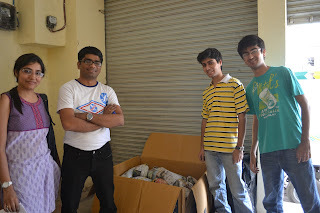 Employees of Metlife collected loads of toys and sent it to our store place in Delhi. 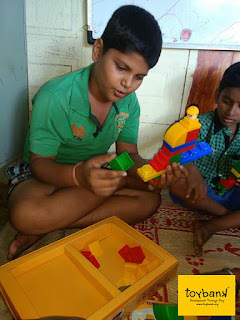 Toybank volunteers gift-wrapped at the store place generously provided by Bharat Infotech, Rohini, and now they are ready to be given to those little hands who need them the most! 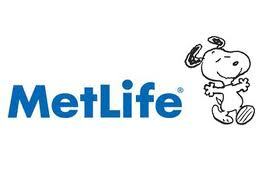 We thank everyone at Metlife for this awesome initiative!! 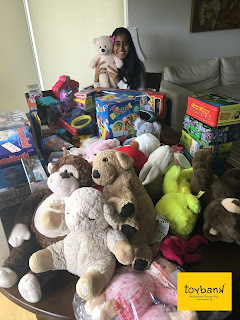 Check out more pics of MetLife's toy collection drive here!